We, Impact from 1990 are famous amongst the esteemed Wholesaler Trader of an exceptional quality assortment of Water and Storage Tank. 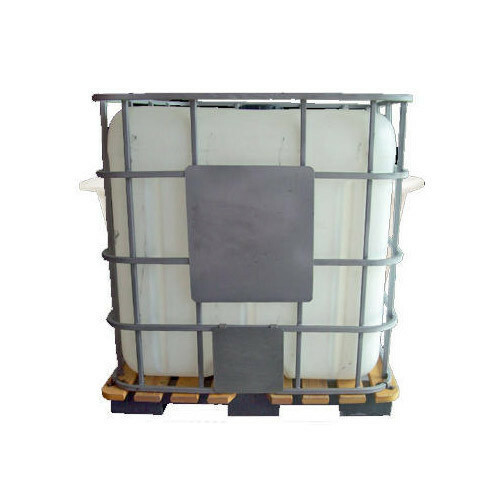 Offered products range consists of Water Tank, Acid Storage Tank, and Sintex PVC Door. The offered range is designed under the supervision of quality controllers. Apart from this, these products are known for their leakage resistance, flawless finishing, easy usability, and durability. We have associated ourselves with the renowned vendors of the industry who enable us to furnish the necessities of our patrons. They assist us to offer excellent quality water and storage tanks to our renowned customers. Our group of professionals are widely experienced and have in-depth knowledge of the respective domain who designs the tanks as per the patron’s requirement. In addition to this, with the support of our professionals, we have a strong relationship with clients in a short span of time. Also, we deal in Sintex Brand name in the market. We are supervised by our mentor “Mr. Manoj Kumar”. Also, we have been able to famous in the industry, owing to his organizational skills and ethical business policies.